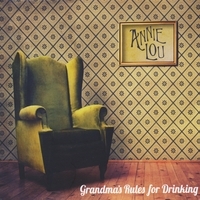 Pursuing the fine art of marrying new music with older traditions, Annie Lou once again offers up superb songwriting and hearty old-time tunes, unique styles and songs delivered with pluck, groove and a tough-but-tender northern feel. 9. Cluny Is So Tall!